It was about time that I blogged about a favourite getaway destination of mine, called Huskinsson. Located on the South Coast of NSW, Husky, as it is affectionately known, sits at the entrace to the beautiful Jervis Bay. 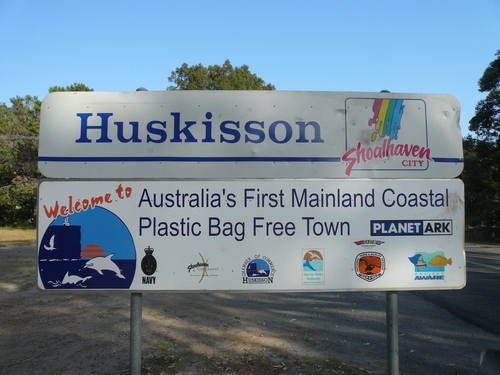 In 2003, Huskinsson became the first Mainland Coastal town in Australia to go plastic free. 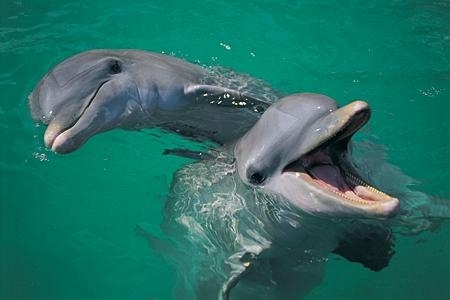 The community banned the use of all plastic bags from supermarket and retail outlets, in order to create a sustainable future for generations to come, and to publicise the natural beauty of the area. Instead, the town now use reusable shopping bags, paper bags and/or calico bags when shopping. For more information about how this great town went plastic free, follow this link.